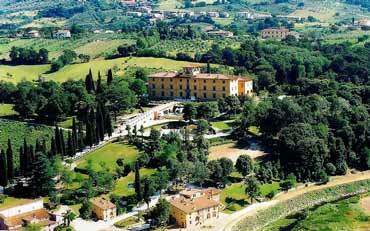 Villa Castelletti, the Charm of an Hystorical Villa for your Wedding and Events in Florence! The Fascination of a XV Century Villa, an 8 hectares Park with a Romantic Lake will be only the Frame of your Day! A staff ready to plan with you your wedding or event will make it unique and perfect. Location, Details and Emotions the bases for an unforgettable wedding or event. Villa Castelletti, your Hystorical Villa for Wedding and Events in Florence!